Queen of the Clan: My New Holiday Book Is Out! My New Holiday Book Is Out! Christmas carols capture the spirit of Christmas, and Carol of the Tales and Other Nightly Noels brings beloved carols to life like never before. Throw your cares away with the tales from sweet silver bells. Find out how Santa Claus dabbles in time travel, and feel the redemption of a dying wife's parting Christmas gift. Experience all this and more in these heartfelt, entertaining tales donated by a team of authors from across the country, working together for a good cause. The proceeds from this book will be donated toward Autism research and advocacy. 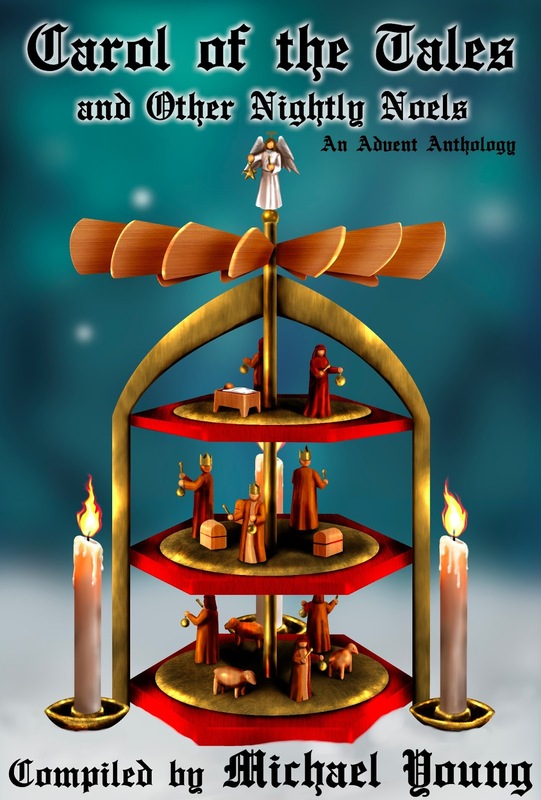 Anthology authors include: Shirley Bahlmann, C. David Belt, Rebecca Carlson, Loretta Carter, Madonna D. Christensen, Danyelle Ferguson, C. Michelle Jefferies, Theric Jepson, Ryan Larsen, Angie Lofthouse, Betsy Love, J. Lloyd Morgan, Janet Olsen, Teresa G. Osgood, Brian Ricks, Jennifer Ricks, Peg Russell, and Michael Young. 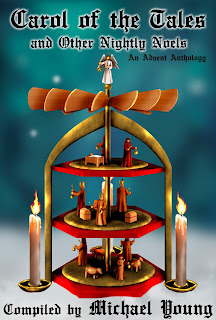 Carol of the Tales is the 2nd book in the Advent Anthology series. Both anthologies are available in paperback and Amazon Kindle formats from Amazon.com. The Gifts of Friendship and Hope, (based on the song "Mary, Did You Know?") is about Holly, a mother of two children--one of whom has autism--struggling through her first Christmas as a single mother. At the end of yet another difficult day, Holly can't decide if she should use the little energy she has left to clean the kitchen or wrap holiday gifts. Especially when all she really wants is to go upstairs, sink into her bed and embrace the oblivion of sleep. When her best friends from the local Autism Society group arrive armed with treats, ribbon and bows, Holly is reminded that laughter and friendship not only ease away the stress of a crazy day, but add a big dose of hope for the future as well. Notes from Danyelle: I have a limited number of copies of Carol of the Tales available if you'd like an autographed copy. Please visit my website to order. Otherwise, check out these Amazon links below. Use the rafflecopter below to enter to win wonderful prizes, such as tickets to the concert and copies of the anthology. Purchase Your Next Plot Here!